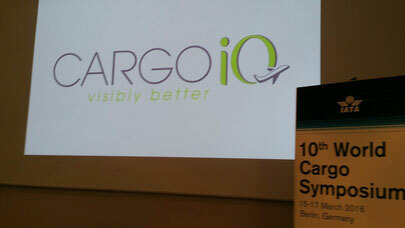 The rebranding of Cargo 2000 (C2K) was made public at last week’s World Cargo Symposium in Berlin. The C2K brand has now been changed into‚ ‘Cargo iQ’ as part of what is termed a strategic transformation program. Cargo iQ which has 82 members also started what it calls a Smart Data Project and a new audit and certification scheme. This project is meant to add 110 million lines of performance data per annum to its members, which allows them to additionally improve processes and add more value. Cargo iQ also announced the addition of new members to the group. The largest being Emirates SkyCargo along with Brussels Airport, Vienna Airport, Frankfurt Airport and CargoAware which is a division of Franwell. The new audit and certification scheme is focused on giving the Cargo iQ Quality Management System Certification a larger international recognition. In 2015, C2K measured ten million airport-to-airport and 5.5 million door-to-door shipments, thus enabling members to take action where necessary to improve internal processes. 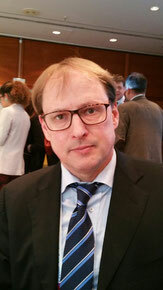 The question raised by many while Cargo 2000’s steering group members Ariaen Zimmerman, Max Sauberschwarz and Nick Careen explained the urgency for rebranding a product set up almost 20 years ago, was that if this is all just old wine in a new jug. Hopefully, Glyn’s fine words are followed by real action!